Music is a mainstay in Nelson, but bringing bands here isn’t always easy. To put on a festival of this size required a huge amount of support from community members who believed in what we wanted to do. Porcupine Wood Products, Retallack and Speedpro all got behind us without hesitating–and we can’t thank them enough! 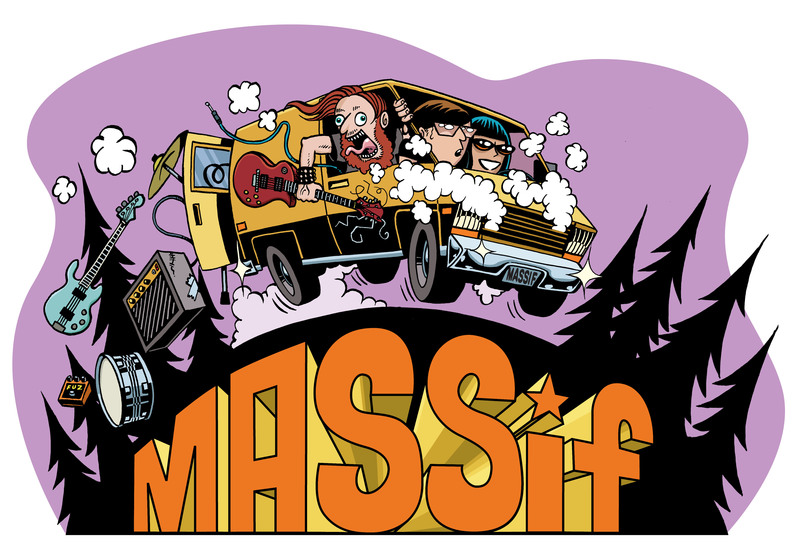 ← MASSiF thanks Frog Peak!